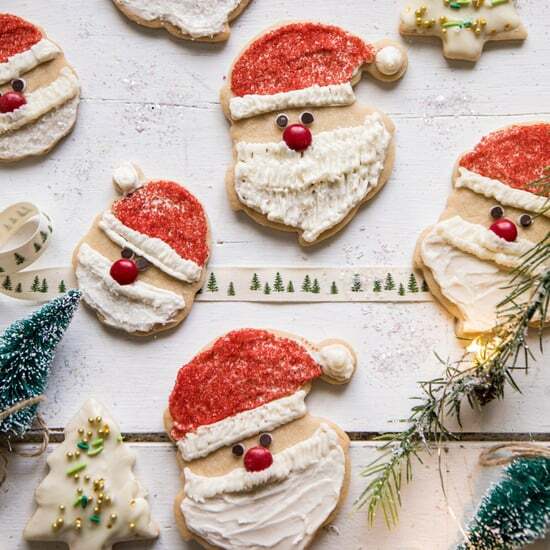 As you're browsing your Pinterest feed, have you noticed the influx of adorable reindeer cookies, strawberry Santa hats, and melted snowmen cookies this holiday season? 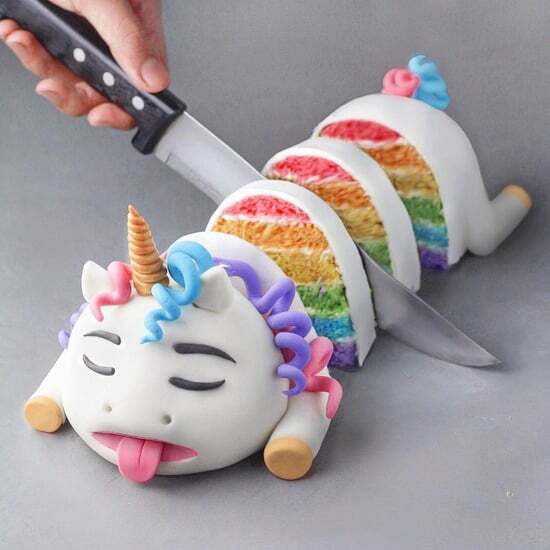 They are too cute not to pin! 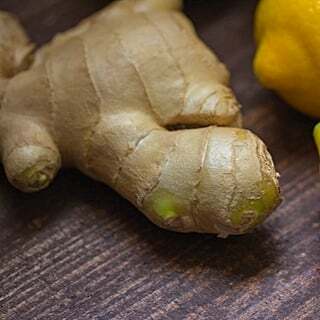 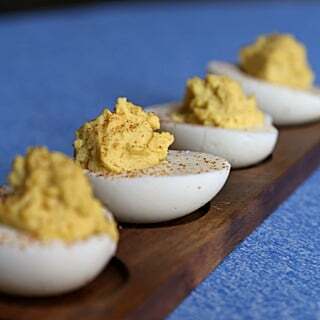 Unfortunately, many brave souls have attempted these recipes with downright disastrous results. 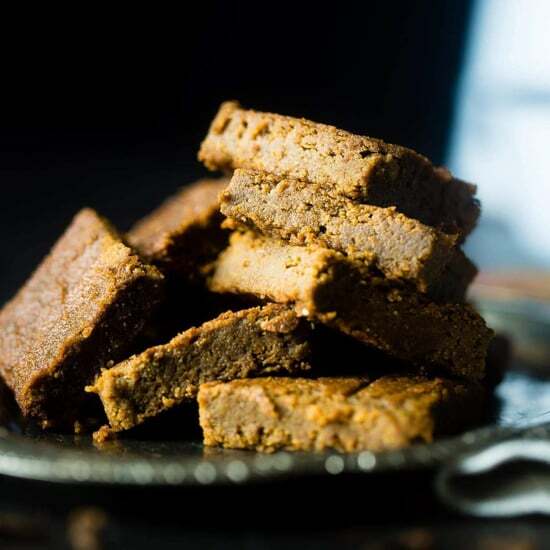 Of the thousands of #PinterestFails to happen this Christmas, these 15 recipes have proven to be the most popular fails. 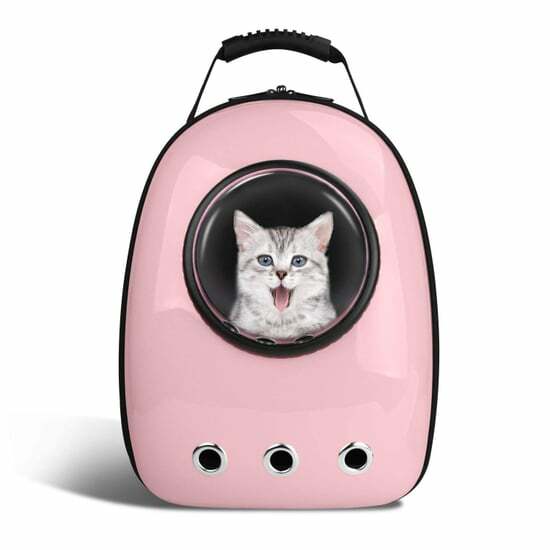 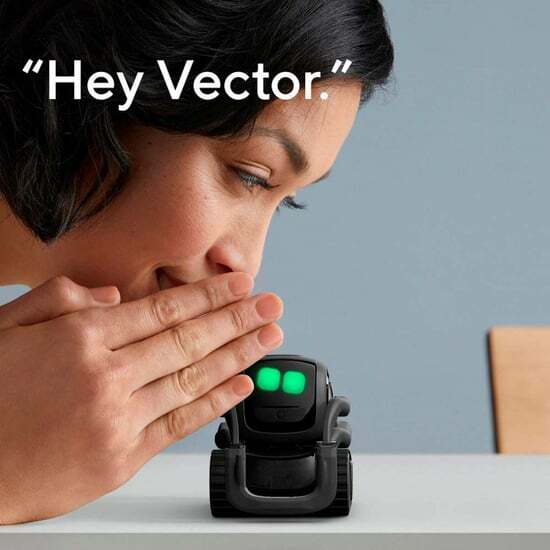 Avoid at all costs (but not before LOL-ing a little). 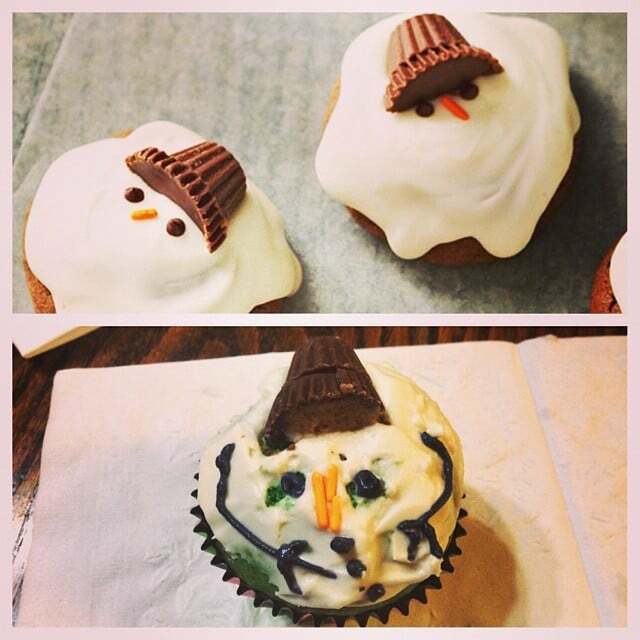 Melted snowman cookies and cupcakes look so pathetically cute . 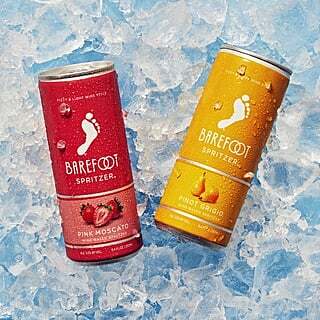 . . That is, unless they resemble trolls more than snowmen. 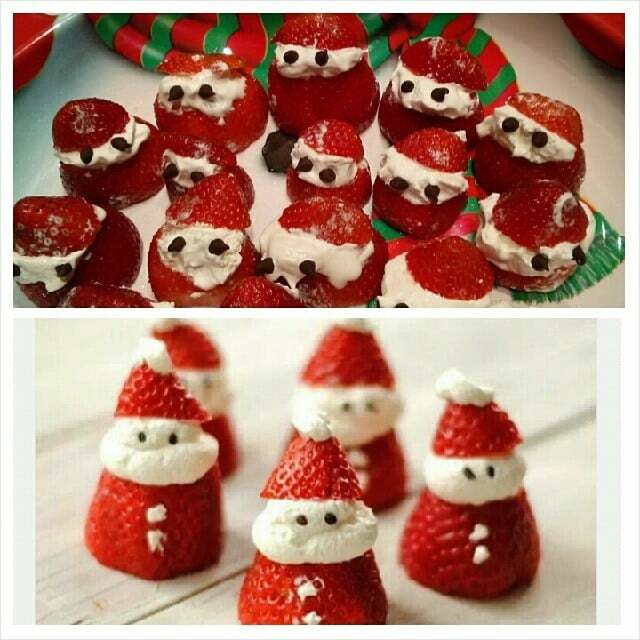 Strawberry Santas! 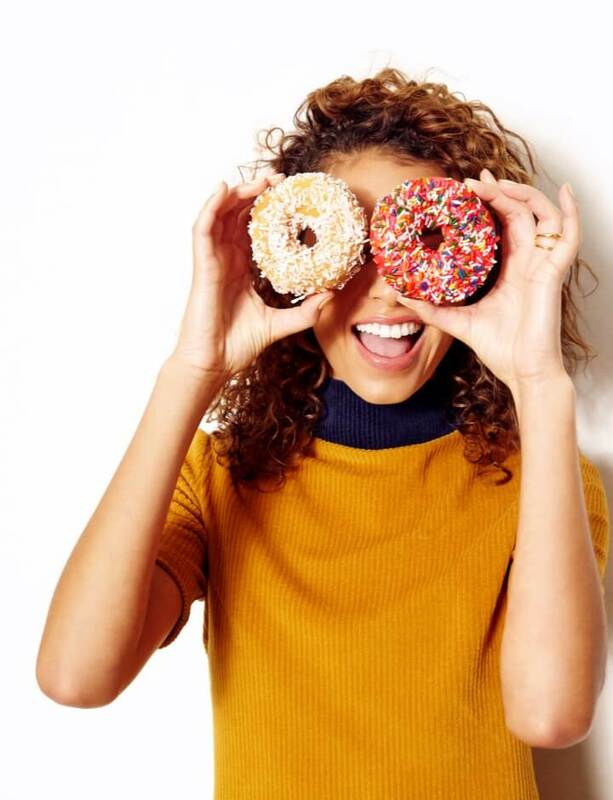 How sweet and festive on Pinterest and so not in real life. 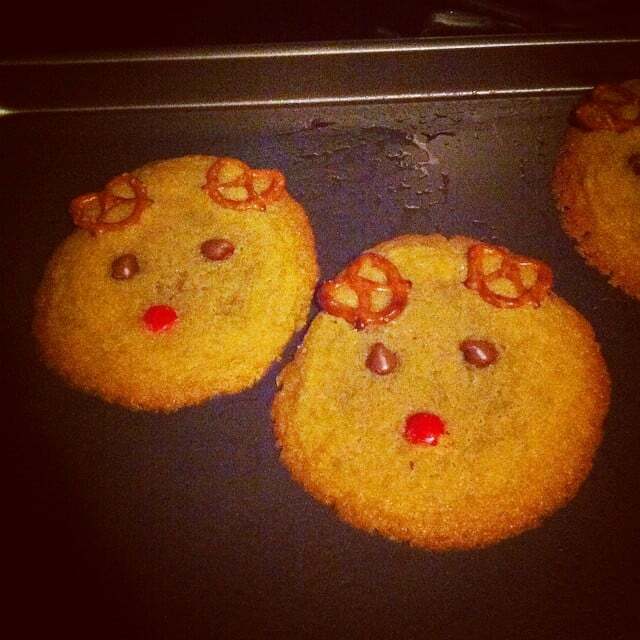 Hey, we'll forgive you if your reindeer cookies look a little chubby. 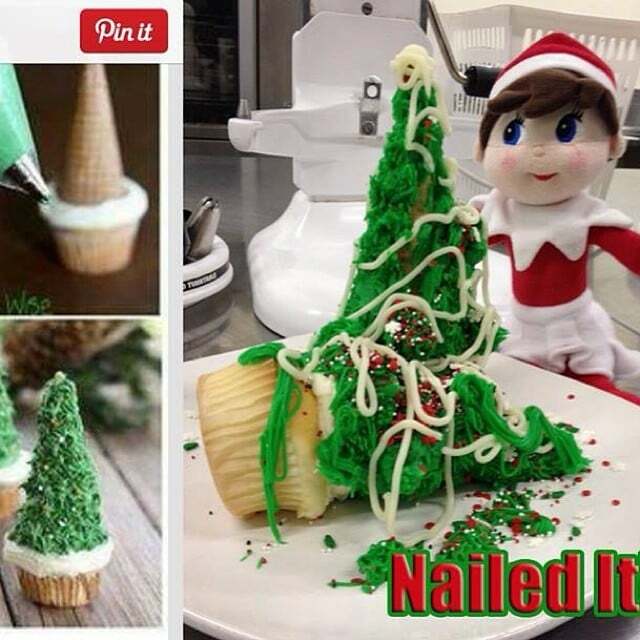 Even when there are step-by-step photos, nothing guarantees that gravity won't get the best of Christmas tree cupcakes. 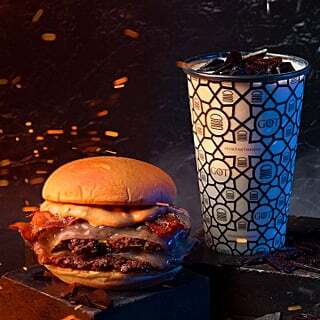 What happened?! 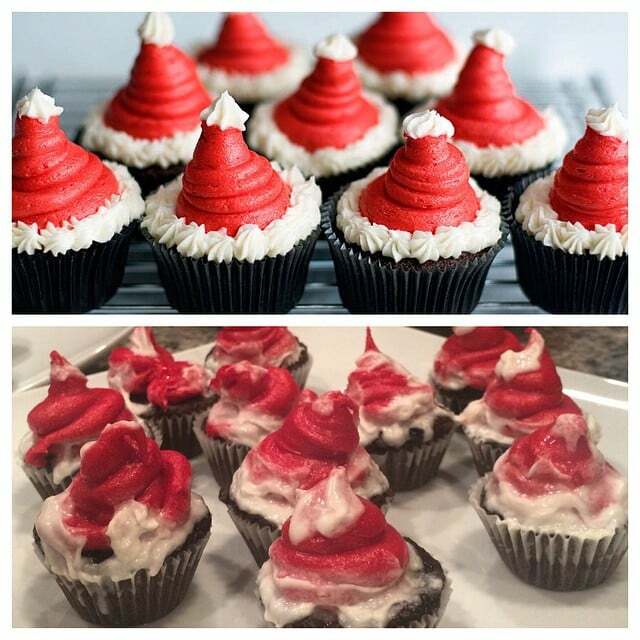 Piping bags (and skills) are required for Santa hat cupcakes. 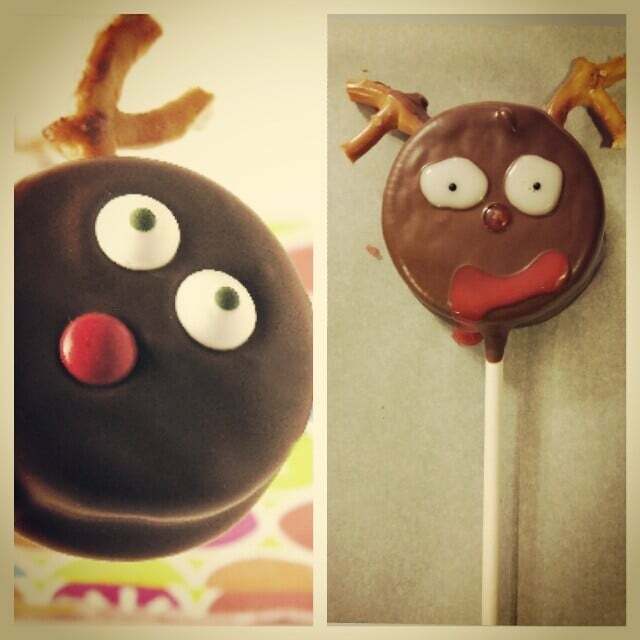 Forget about piping on anything when decorating chocolate-covered Rudolph Oreos. 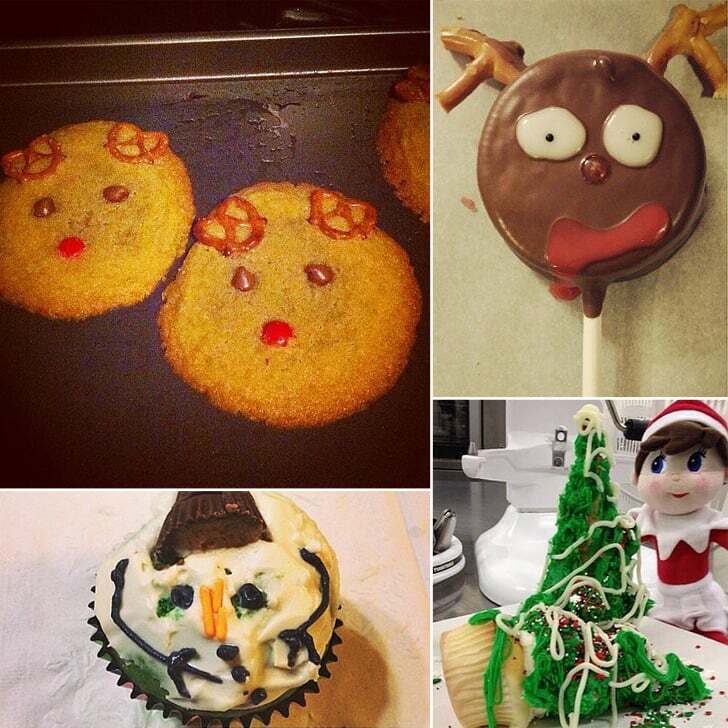 Stick to eyeball sprinkles and red M&M's to avoid a full-on Pinterest fail. 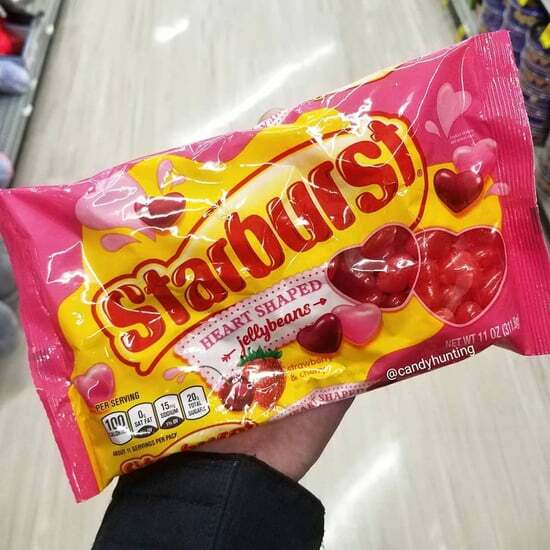 A beautiful example of how expectation and reality never really do match up. 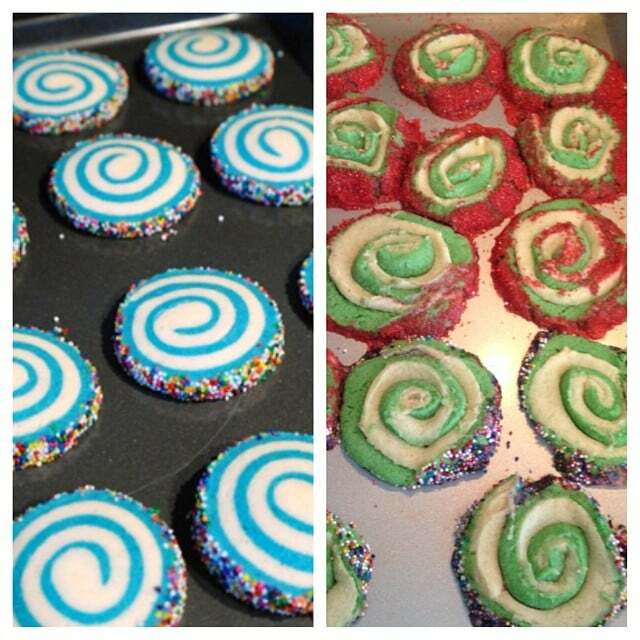 The pinned version of pinwheel cookies look seriously festive, but the home baker's version is seriously psychedelic. 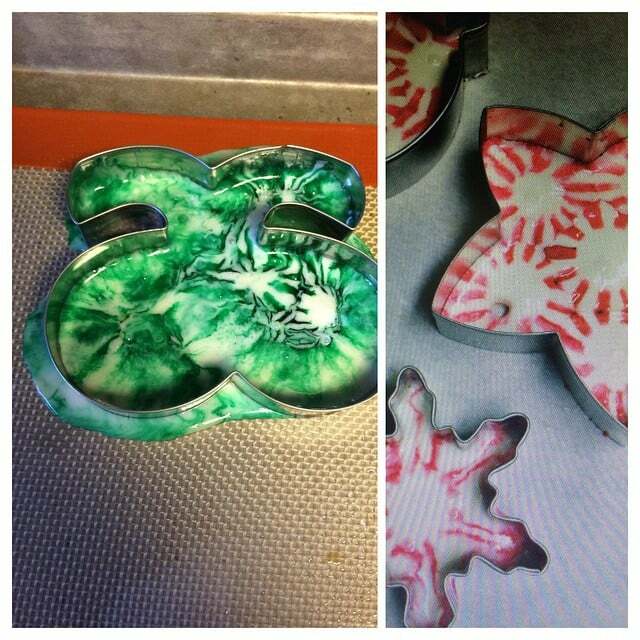 Melted peppermint ornaments seem like a no-brainer, but many who attempt it end up with oozy, tie-dye blobs. 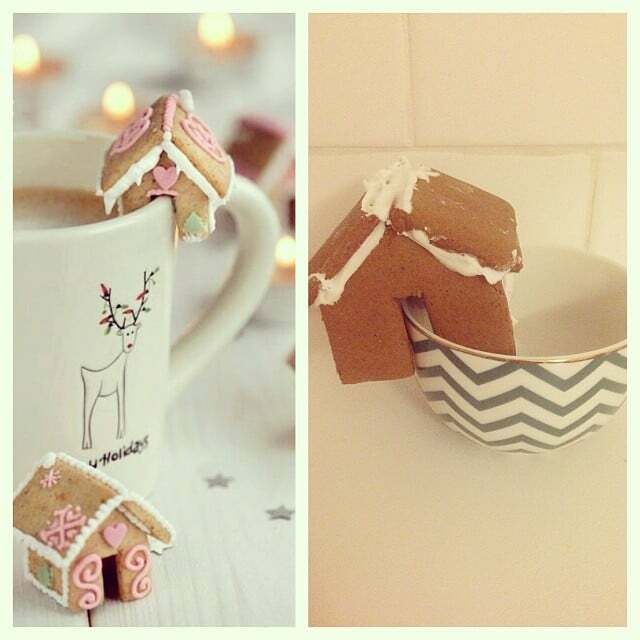 Mini gingerbread houses, which latch on ever so cutely on the rim of a mug, are maybe too precious to make in real life. 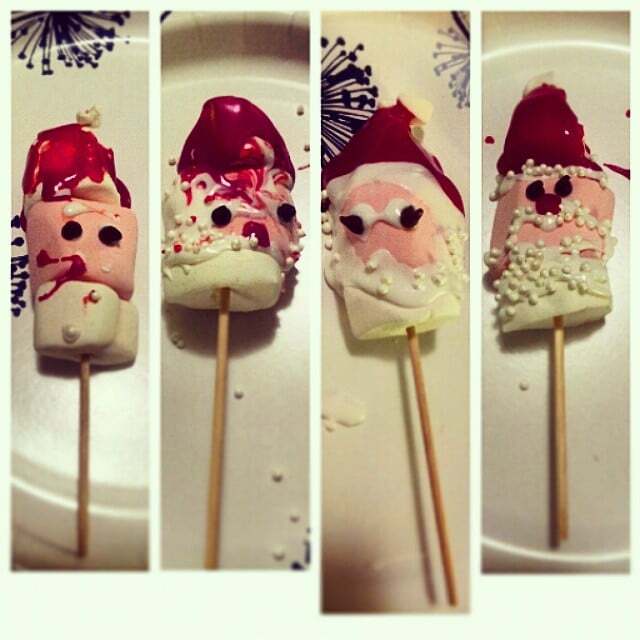 Without the proper piping bags and tips, Santa cake pops and marshmallow pops can quickly resemble a murder scene. 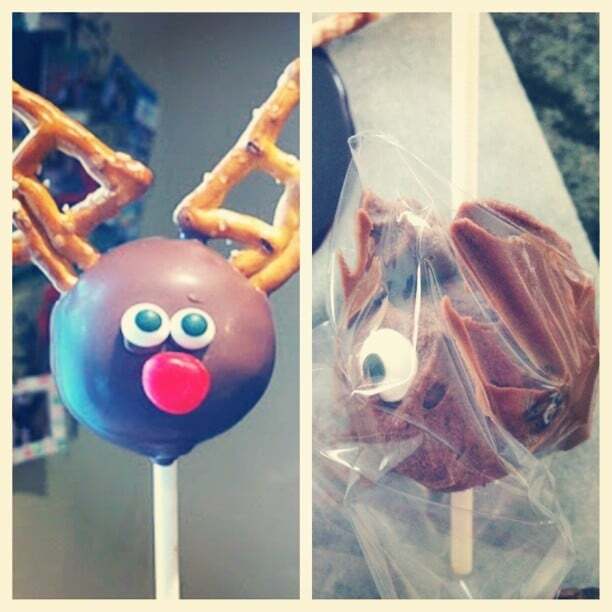 It's a darn-near impossible feat to wrap Rudolph cake pops in cellophane without turning them into roadkill. 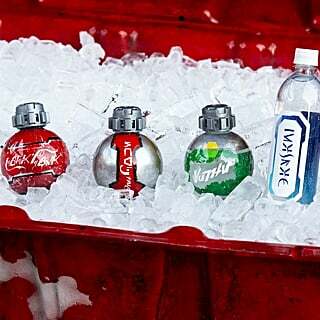 Too bad Halloween is over. 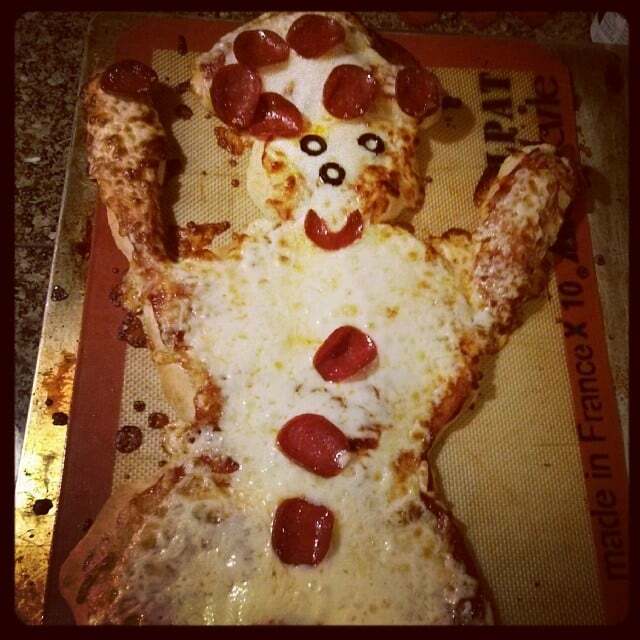 This "snowman pizza" sure could pass for a happy ghost. 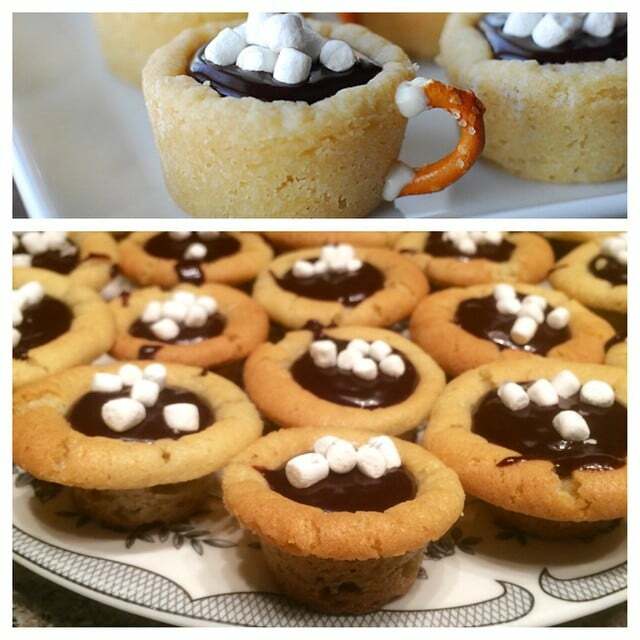 Hot chocolate cookie cups look so scrumptious — but many have ended up with splayed-over cookie "muffins." 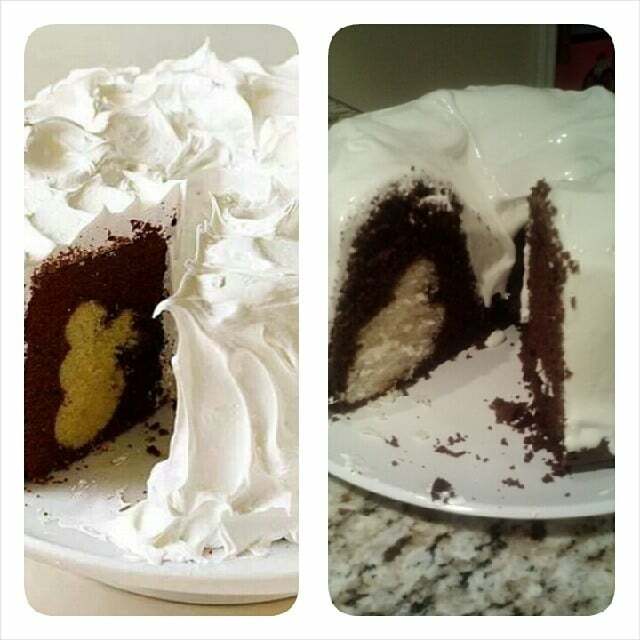 It's difficult enough to make a cake, let alone a snowman peekaboo cake with whipped meringue frosting. 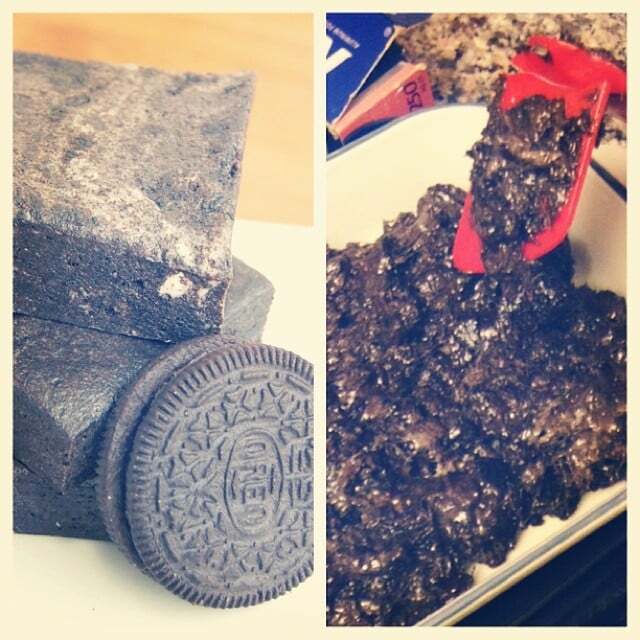 Oreo and marshmallow melted together can form edible lumps of coal or legitimate, spatula-breaking (and probably teeth-cracking) lumps of coal.